Drive decision making to new levels. 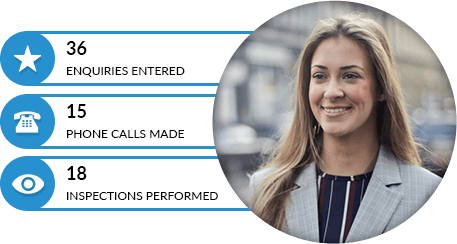 Surga Central’s reporting suite will drive your ability to make informed decisions and facilitate stronger communication with key stakeholders. 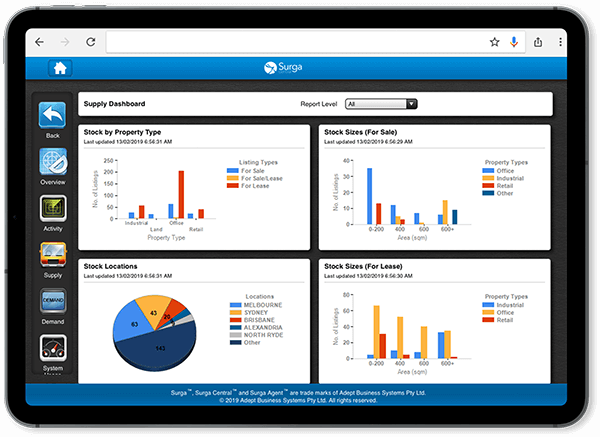 Improve service delivery to owners via Surga’s reports on viewing activity, enquiry trends and occupancy – design your own or use one of our standards.